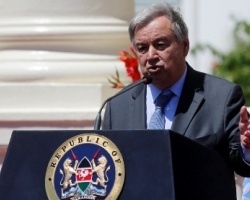 APA-Nairobi (Kenya) — The United Nations Secretary General Antonio Guterres has described Kenya as a symbol of the positive story of Africa, which is replacing the usual narrative of unending crises. Ethiopia distributes food aid amid "famine deaths"
APA-Addis Ababa (Ethiopia) — The government of Ethiopia says it is dispatching food and non-food items to 5.6 million drought victims within 72 hours amidst reports of deaths as a result of famine. 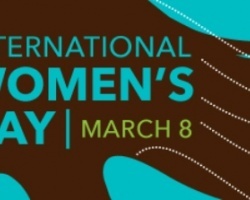 APA-Nairobi (Kenya) — United Nations Secretary General Antonio Guterres on Wednesday joined Kenyans as they commemorated International Women’s Day (IWD) with President Uhuru Kenyatta enumerating the many strides his country has achieved towards gender parity. 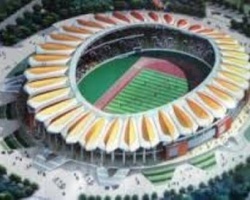 APA – Dakar (Senegal) — The first semi-final of the U20 Africa Cup of Nations (AFCON) kicks off in Lusaka on Wednesday between hosts Zambia and South Africa. 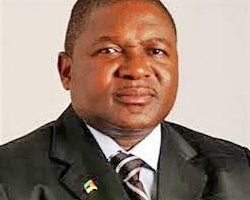 APA-Maputo (Mozambique) — The Japanese government has made available $636,000 to support the Mozambican government and United Nations Children's Fund (UNICEF)'s emergency programme for vulnerable families living in drought-stricken areas in the country, APA learnt here on Wednesday. 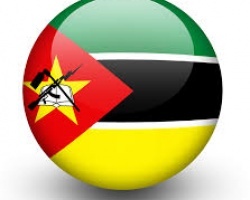 APA-Maputo (Mozambique) — Mozambican President Filipe Nyusi has invited Indonesian businesses to invest in his country, saying he hoped they would take advantage of the numerous opportunities the southern African nation offers, state radio reported on Wednesday.